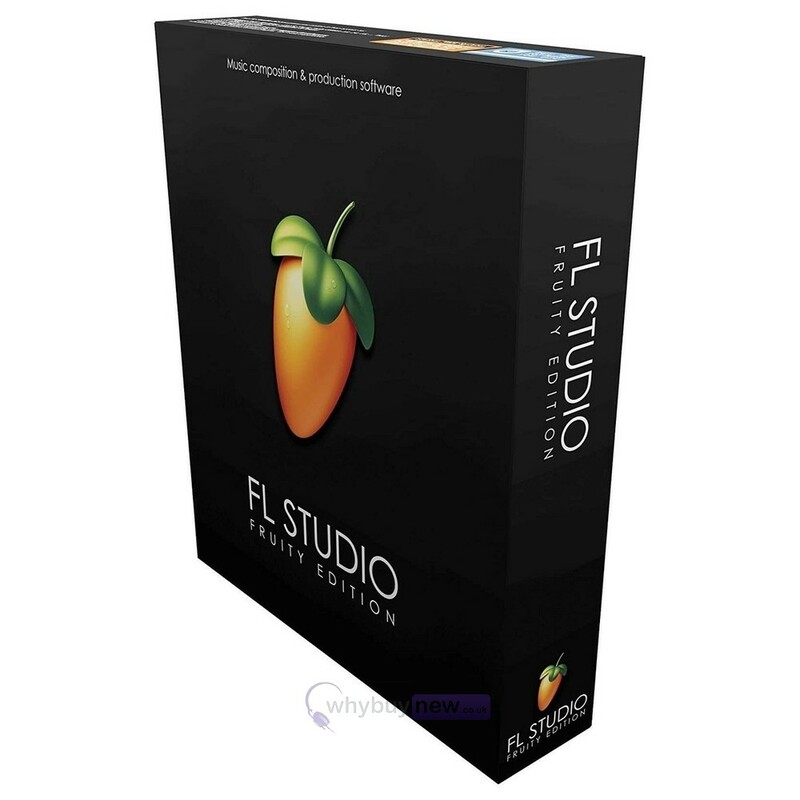 We are proud to introduce Image Line FL Studio Fruity Edition v20; FL Studio's latest edition of their much loved and highly regarded music production software. 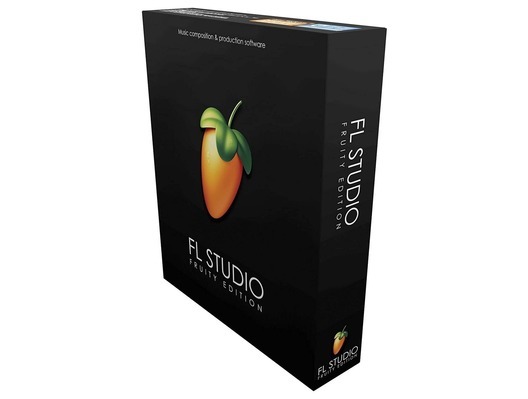 The Fruity Edition is the slightly more basic and cut-down version of FL Studio Producer and will suit you a little better if you simply like to make music for yourself rather than professionally. 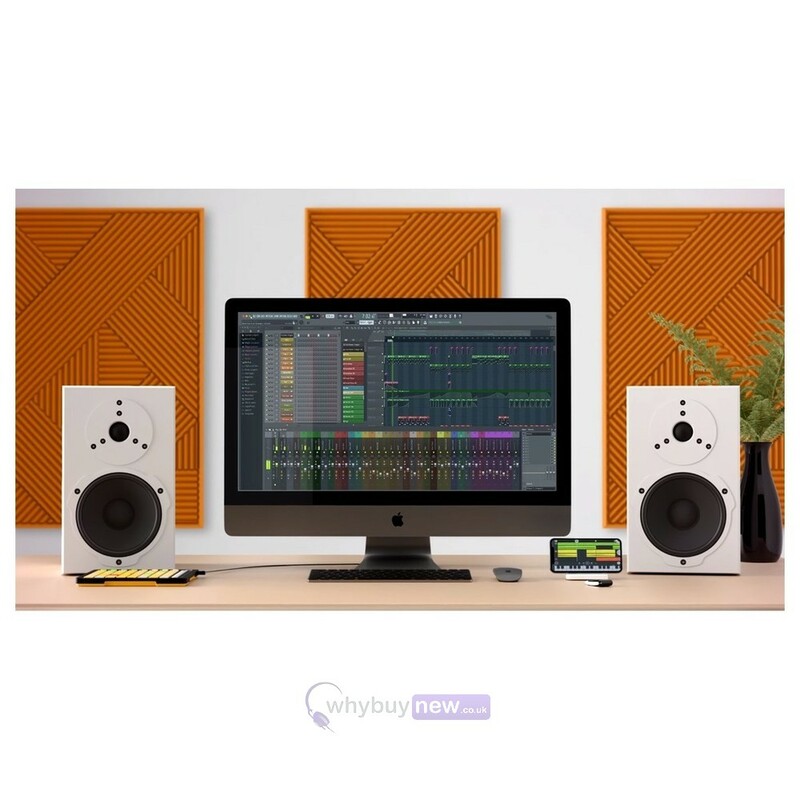 Nonetheless it still comes with a variety of features like piano roll & sequencing, excellent MIDI support, and tonnes of input & output connectivity, plus FL Studio Fruity Edition v20 comes with a huge number of plugins that give you a wide scope for creativity while you're making music.